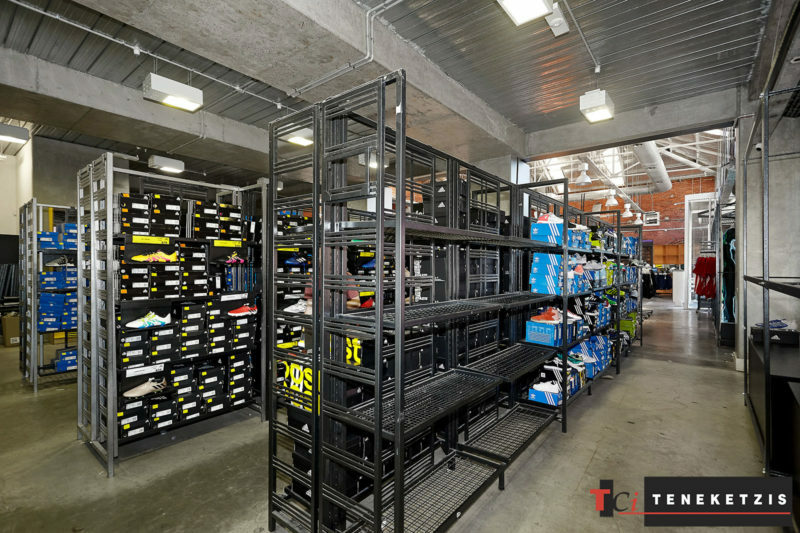 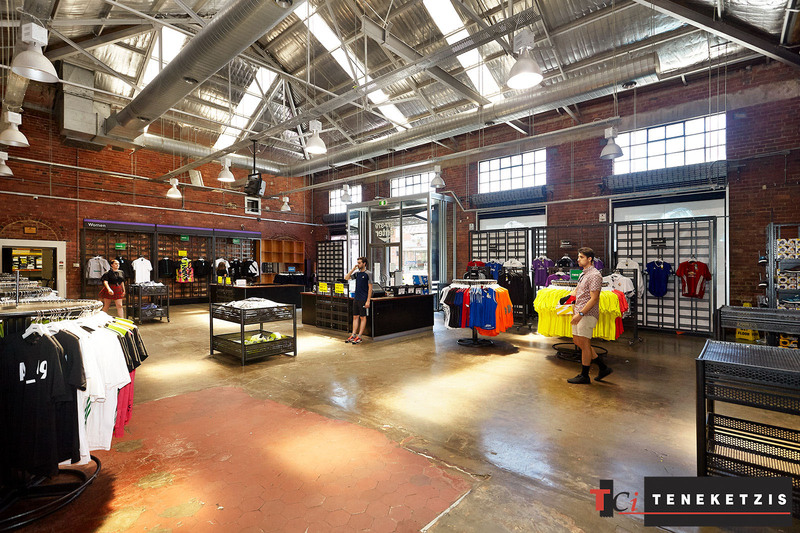 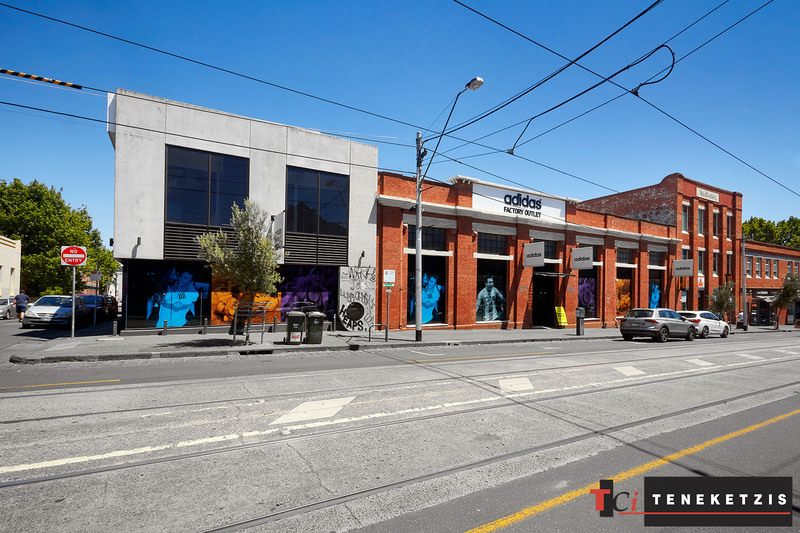 ADIDAS IS OUT… WHO’S GOING TO CAPITALISE ON THIS SHORT-TERM LEASING OPPORTUNITY?! 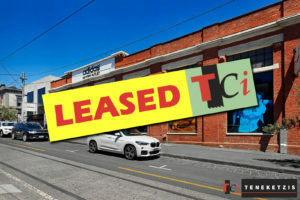 Once in a life time short term leasing opportunity!! 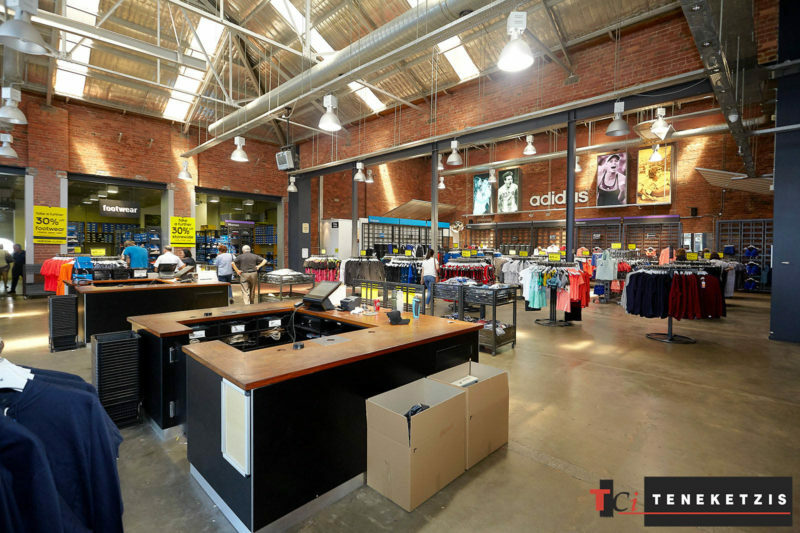 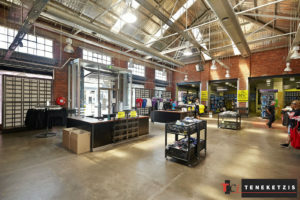 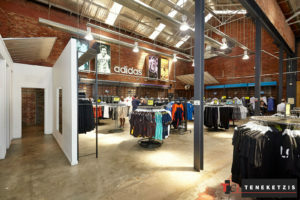 Adidas is moving out…who’s going to capitalise on the immense customer flow and severely discounted rental from this iconic retail premises. 826sqm*. 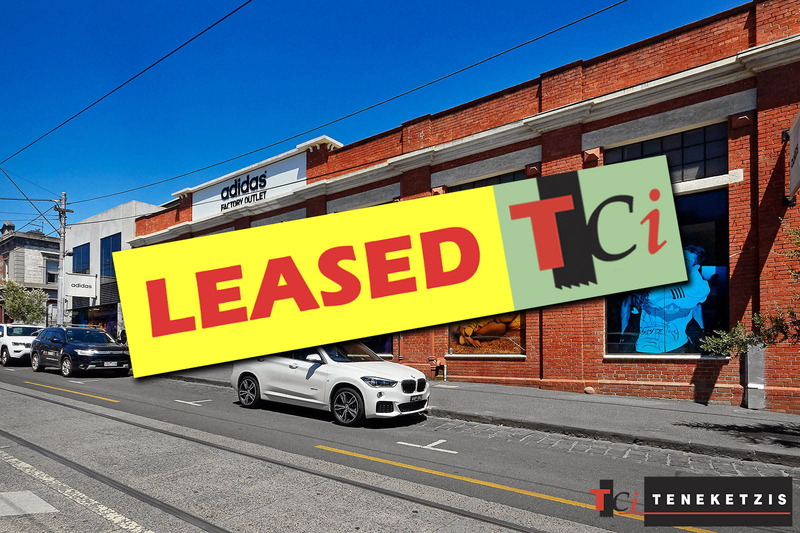 For Lease @ $10,000per calendar month + outgoings + GST.